Whether the look is vibrant, shiny, textured, or sultry, a great looking head of hair is undoubtably a woman’s key asset. A great hairstyle can draw attention to a woman and turn heads when she walks in a room. It can draw attention to her eyes and to the rest of her face, and showcase her beauty spectacularly. 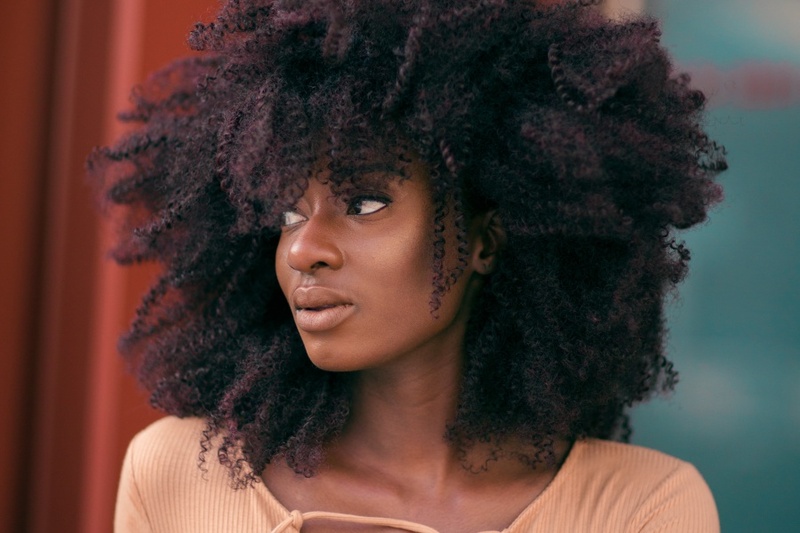 A great head of hair is a very important aspect of a woman’s beauty, which is why it’s so frustrating when a woman finds her hair too difficult and time-consuming to style properly. What’s the solution? For many women, having a really beautiful, natural-looking wig is the answer. In years past, human hair wigs (which style well and look very real) were expensive, and reserved only for those with big beauty budgets. Today, however, there are many more options for women who want to enhance their looks with wigs. Today there are some great wigs and hair extensions online that are offered at near-wholesale prices. All of this means a great head of hair is easy to attain, with a minimum of hassle. For many African American women, the texture of their hair can mean some challenges with stying. This is why many African American women like to have the option of adding hair extensions or using a natural looking wig for those times when their hair is too time consuming to deal with. Lace-front wigs are one style that’s great for black women who want a really natural look. These wigs have a faux hairline made from lace, and the look is so good it is convincing even close up. These wigs can be attached to the scalp so they stay on tight, and give a natural look that really holds up. All women come face to face with a bad hair day from time to time. The good news is that now those problems can be solved with wigs that are beautiful and affordable. So, let those bad hair days be gone. Take a look online and find the right solution so you can achieve a great look, instantly.